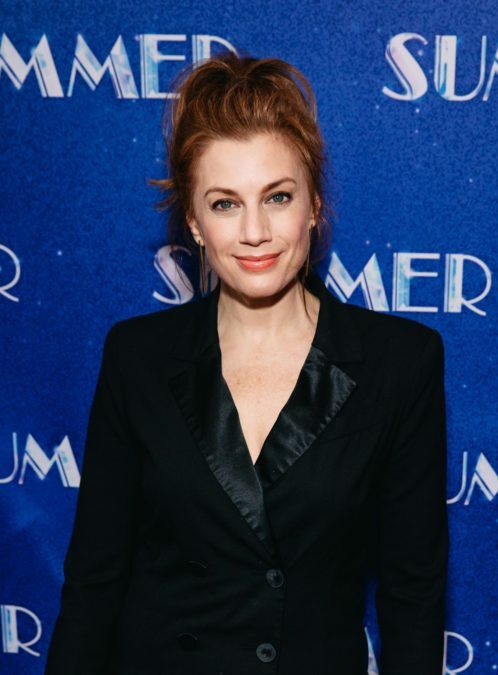 Broadway favorite Jessica Phillips is set to join the national tour of Dear Evan Hansen, taking on the role of Heidi Hansen. Phillips joins the previously announced Ben Levi Ross, who will play the title role in the touring production of the Tony-winning musical. The Dear Evan Hansen tour will launch in October at the Denver Center for the Performing Arts, and will continue on to play more than 50 cities across the country. Phillips has appeared on Broadway in Priscilla Queen of the Desert, Next to Normal, Leap of Faith and The Scarlet Pimpernel. Her film and TV credits include CBS' Elementary, NBC's Law & Order: Special Victims Unit and USA Network's Royal Pains.